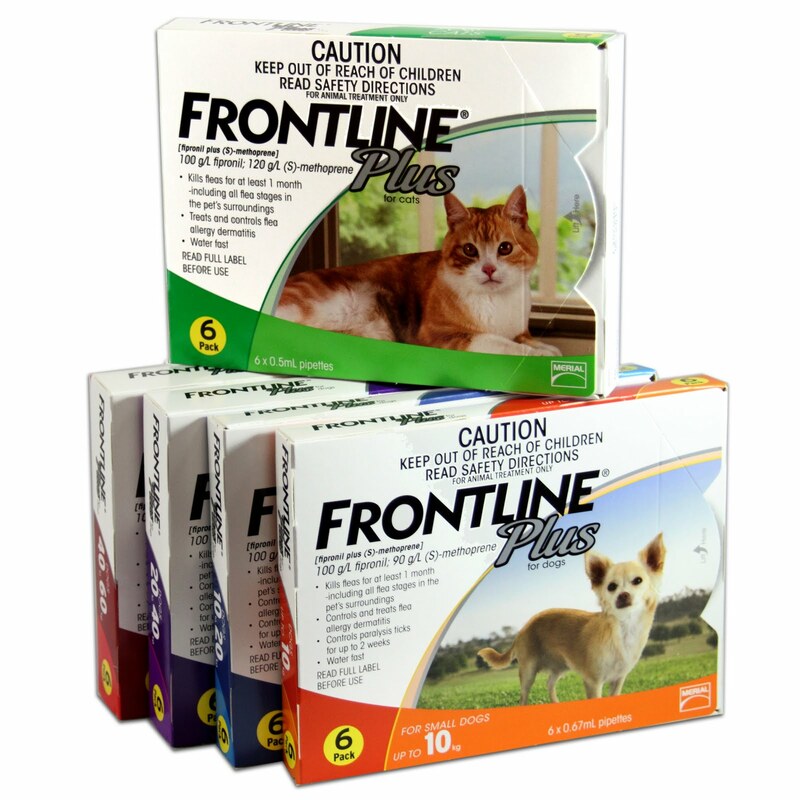 Next time you purchase Frontline Plus at CanadaVet.com you will notice a new brighter look to the packaging of the popular flea treatment. The product ingredients will still have the exact same proven formula that has successfully protected pets against fleas for many years. 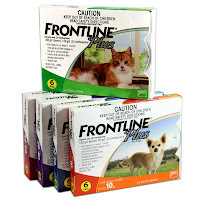 The new Frontline Plus is now fully stocked and available from CanadaVet.com. Purchase new Frontline Plus now.